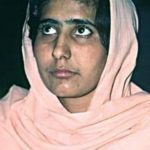 Controversies • She was indicted by the Liberhan Commission of India; for participating in the movement that led the demolition of Babri Masjid and caused the country "to the brink of communal discord" in 1992. • She has also been accused of inciting hatred against Muslims in her speech many times. 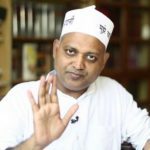 • She was arrested in Indore, Madhya Pradesh in April 1995, for inciting communal passions through her speech, in which she called Mother Teresa a magician and the Chief Minister of Uttar Pradesh (Mulayam Singh Yadav), a "man-eater." She belongs to a lower middle-class family of Punjab. Her parents were very religious and dedicated to the service of mankind. At the age of sixteen, she became the disciple of Yug Purush Maha Mandaleshwar Swami Paramanand Giri Ji Maharaj and attained Nirvana (a transcendental state of consciousness). 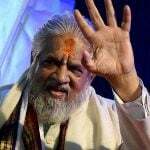 She got the title of Sadhvi (ascetic) from his spiritual master and travelled with him in different parts of India. She spent a long time in Yoga and meditation at the bank of Betwa river in Bundelkhand. She joined the Sangh Parivar as a trainee and became the member of the Rashtriya Sevika Samiti. In 1992, she (with other two Indian women leaders Uma Bharti and Vijayaraje Scindia) participated in the movement that led to the demolition of Babri Masjid. She is the chairperson of Vishwa Hindu Parishad’s women wing Durga Vahini (Army of Durga). 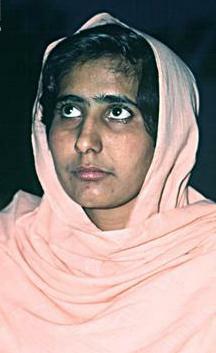 In 1993, she tried to establish an ashram near Vrindavan and Mathura but couldn’t succeed due to some political issues. In 2002, Chief Minister Ram Prakash Gupta granted to Paramshaktipeth trust, 17 hectares of land (valued Rupees 200 million) near Vrindavan. Due to her philanthropic cause, this land has been given for the period of 99 years on the cost of one rupee annually. 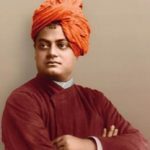 She has a complete faith in the philosophy of “Vasudhaiv Kutumbakam,” considering the whole world as her home and all people as her family. 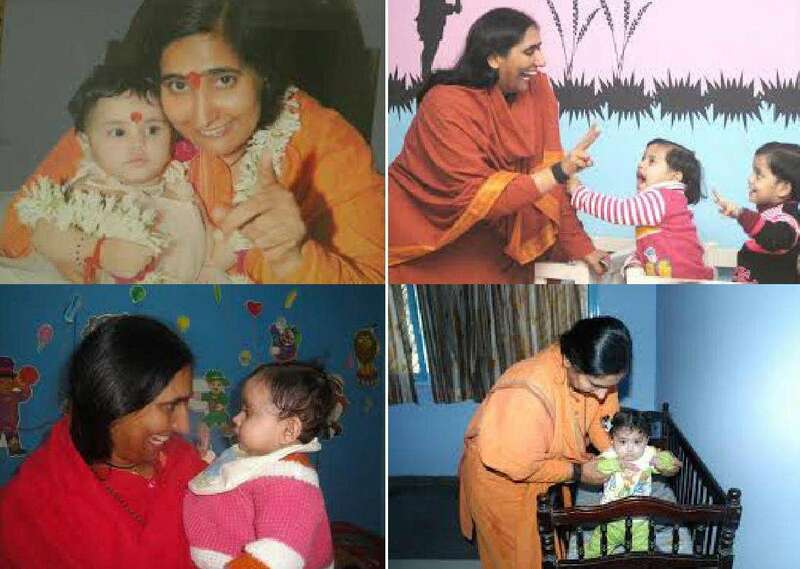 She wants to see every child in the lap of a mother, so she remains ready to adopt and give divine love to all children abandoned by their parents. She is popularly known as Didi (an elder sister) and Maa (a mother) in public. 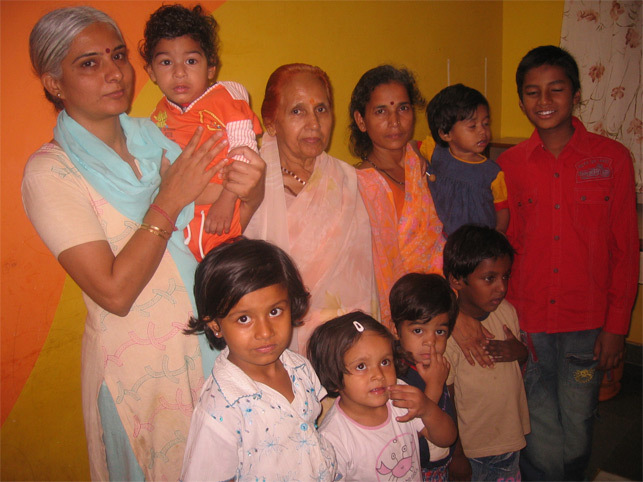 For the empowerment of women, she established a first vocational centre for women at Jwala Nagar, Delhi, in 2003. Despite cultivating devotion in women, Vrindavan ashram provides them training in horse riding, Karate, handling air guns and pistol with the aim of making them self-reliant and confident. 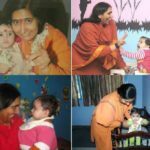 She also runs ashrams for orphans, unwanted infants, and widows in Delhi, Indore and Himachal Pradesh. 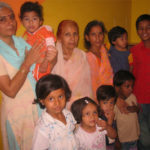 Under Param Shakti Peeth and Vatsalyagram, widowed women, orphaned children and old persons live in co-operation as a family. Rithambara has also proposed the government to take the responsibility herself of those children whose parents were killed in Uttarakhand flood fury. 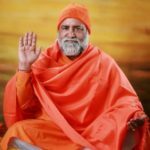 She strongly believes that every soul is a divine creation to fulfil the divine mission and every child is the future of the country, who requires strong base, love, and care. Didi Maa got the lessons of Ramkatha from his spiritual master and her words present the essence of Hinduism beautifully. 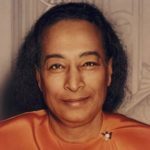 In order to serve humanity, she renounced the comforts of her home and worldly life as she believes that service to humanity is the service to God. She is very humble and strong in her ways to bring the people out of suffering and calamity. By her discoures, she touches the hearts of millions and her divine motherly speech makes the audience choke in devotional love. Preserving the ancient Indian heritage and culture, she envisions a better life, prosperity, kindness and humanity in the world. 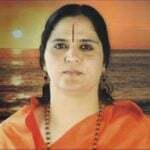 She has a deep understanding of spirituality and imparts the teachings of ancient scriptures by her words and conduct. 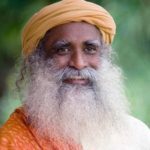 She has the concepts like Sanskar Vatika (Spiritual development), Kreedangan (physical & mental training), Gyanodaya and Gyanvardhini (enhancing knowledge through Indian tradition), Arogya Vardhini (nature cure), Udyamika (vocational training), Nihsarg (nature cure), Sanskarganga (ritual training), Upvan (useful flora & fauna), Godham (development of cows) and Sanjivani (training to search medicinal plans). 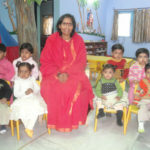 For all-round development of a child, she started the schools (May 2005) with the name- Gurukulam based on CBSC pattern. 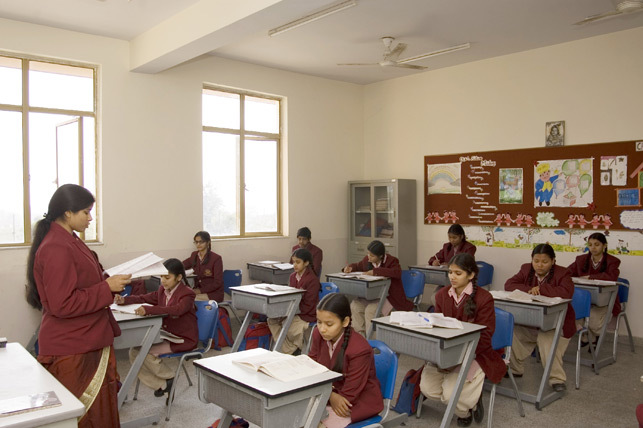 Besides academic education students also learn military training, horse riding, medical facilities, naturopathy, yoga and many more things. Her ashram also has a shaheed museum with paintings and stories of freedom fighters. There is also a fully equipped hospital in her ashram. 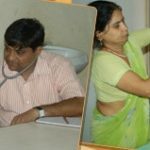 Vatsalya Gram organizes health camps like free eye operation and free polio operation camps for those underprivileged sections of society who can’t afford treatment or devoid of health facilities. In Ananda Anubhuti centre, abandoned children, before handling to Vatsalya family, get complete care under the supervision of talented doctors. 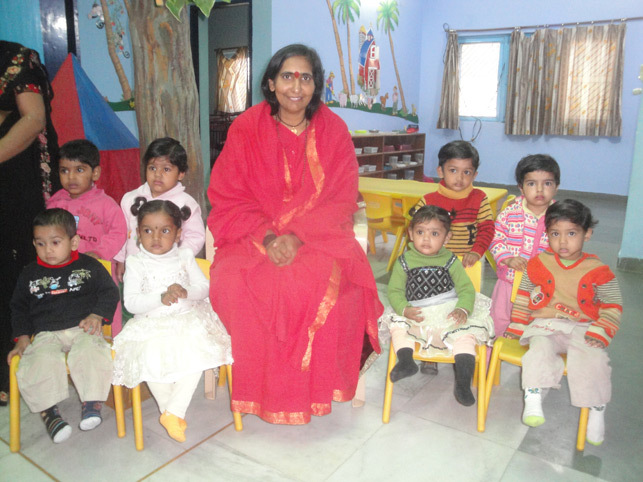 In Vatsalya Gram creches, working women’s children are taken care of by the trained women. In Vatasalaya hospitals people get treatment through the ancient methods of Allopath, Naturopath, and Ayurved. In her Geeta Ratan (vocational training centre), tribal women learn craftwork, embroidery, food processing, bakery and other skills to become self-employed. 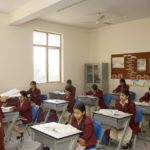 She has also established another school where approximately 350 children get free education, meal, uniform and stationery. 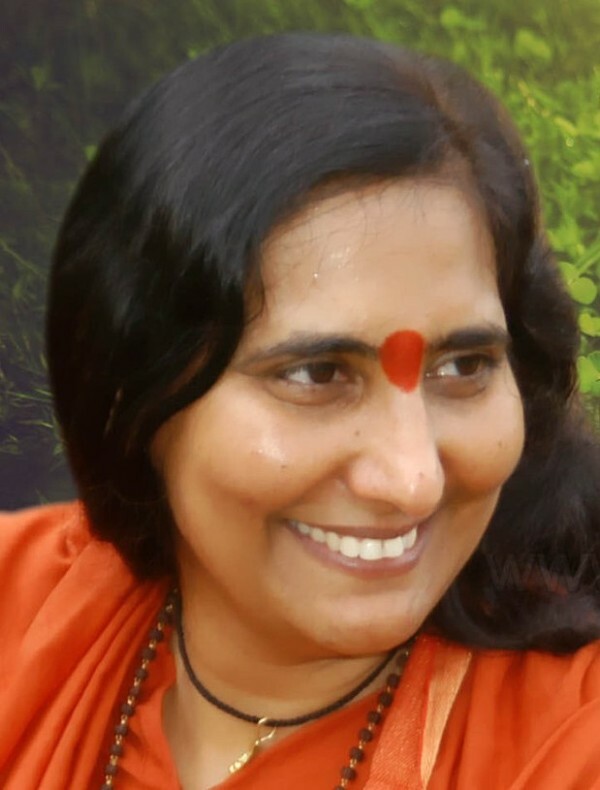 Her discourses on Ram Katha are telecasted on different TV channels like Aastha, Sanskaar, and many others.